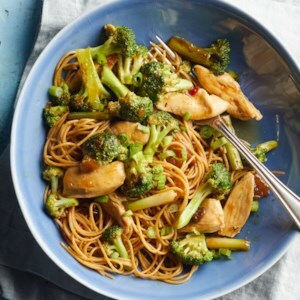 Find healthy, delicious chicken stir fry recipes, from the food and nutrition experts at EatingWell. 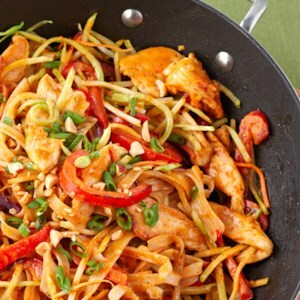 EatingWell's Jessie Price shows how to stir-fry chicken to make a healthy lemon chicken stir-fry recipe for dinner. This one-pan recipe could not be more simple. Roasted chicken and vegetables bake on one sheet pan for an easy dinner. 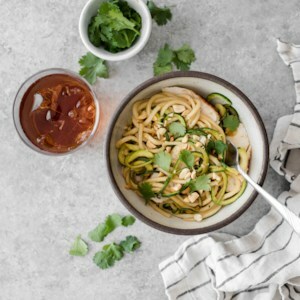 FREE Healthy Stir-Fry Recipe Cookbook! 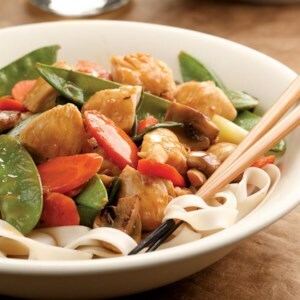 Our downloadable cookbook features a variety of stir-fry recipes, including healthy recipes for chicken, beef, shrimp, and more. 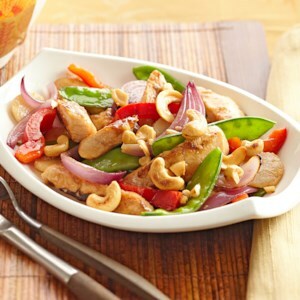 The favorite Asian-inspired stir-fry dish has plenty of colorful veggies, chicken and crunchy cashews. 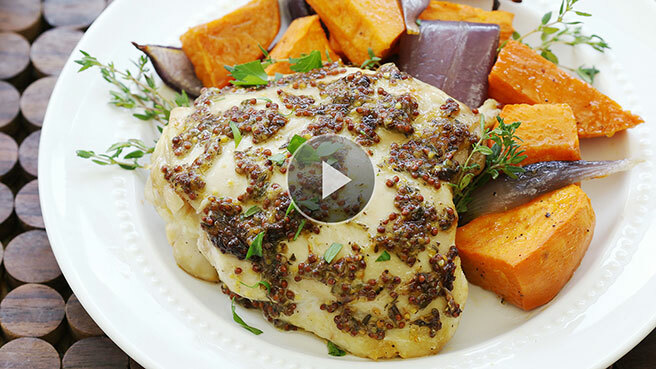 This colorful gluten-free chicken recipe with porcini mushrooms and artichoke hearts may seem a little gourmet with its fancy ingredients, but it's actually quite simple to make. 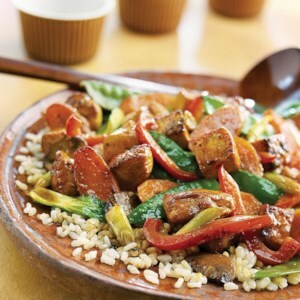 By switching up the vegetables you use when you make this stir-fry, you can create a unique dish each time. 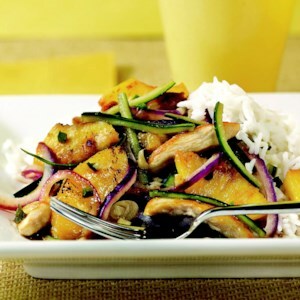 Made from fermented rice, rice wine vinegar adds a mild and slightly sweet tang to this stir-fry. Use it later to splash on cooked vegetables. 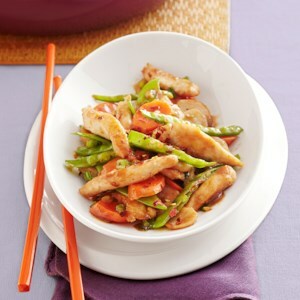 No need to order take-out whe in just 30 minutes, you can be enjoying this classic chicken stir-fry dish. 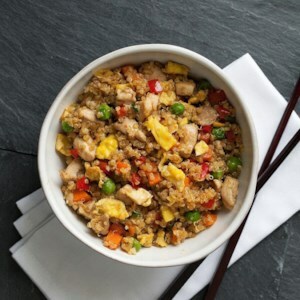 Cauliflower rice lends similar taste and texture to this Asian-inspired fried rice dish, but is lower in carbohydrates than real rice. 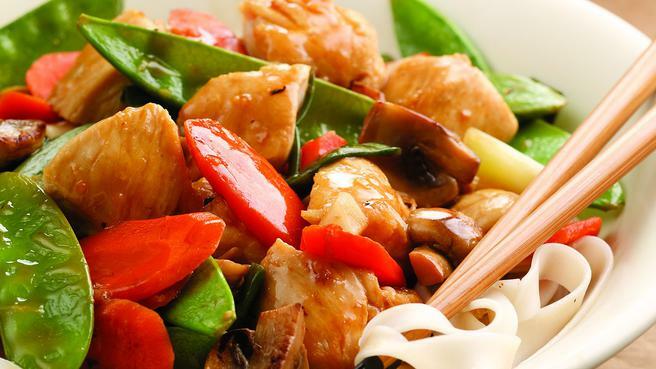 Bottled stir-fry sauce makes this chicken and vegetable dinner fast and easy to make. It's ready in 25 minutes. 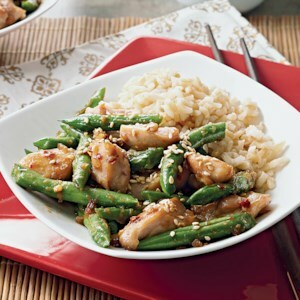 The Chinese-inspired classic chicken dish is refreshed to be light and friendly to your special diet, but it still keeps all the delicious flavor. 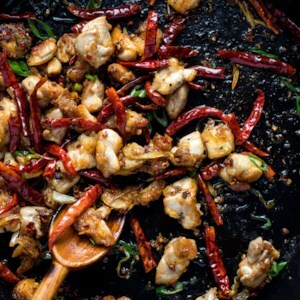 Resist the urge to make this stir-fry chicken recipe in a skillet instead of a wok, which will hold all your ingredients better. Buy a carbon-steel wok at an Asian market (or online) for around $30 and you'll have it forever. 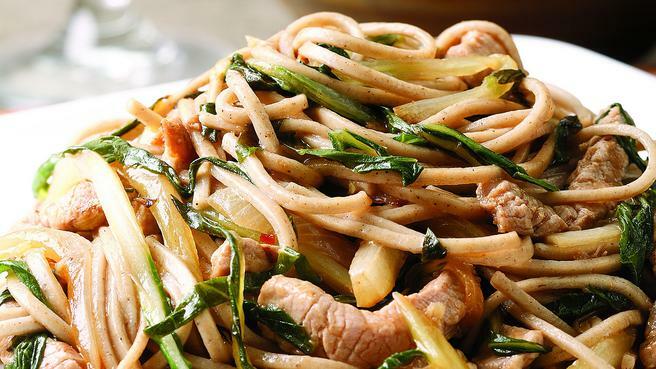 Make one stir-fry and you'll wonder how you survived without it. 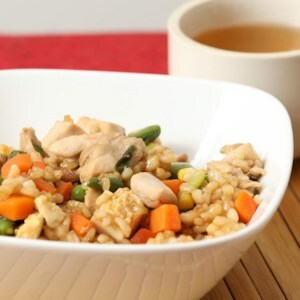 Frozen mixed vegetables make this healthy chicken fried rice recipe quick, easy and economical. 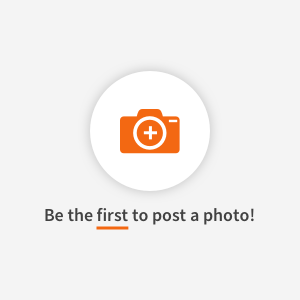 If you don't have leftover cooked rice, be sure to thoroughly cool your rice before adding it to the wok--if it's too warm, it creates too much steam and sticks to the wok. 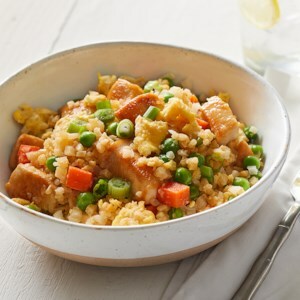 To quickly cool warm rice, spread it out on a large baking sheet and refrigerate while you prep the rest of your ingredients, about 15 minutes. Hominy is made by soaking dried corn kernels in lime to remove the tough hull and germ. The result looks like puffed-up corn, perhaps most notably enjoyed in the Mexican soup posole. 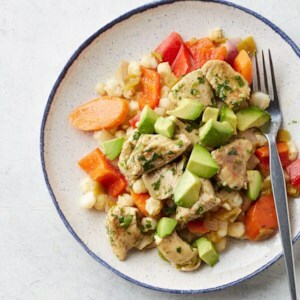 In this healthy chicken stir-fry recipe, the hominy is added along with the vegetables to make a hearty dinner. Look for hominy in cans in the Latin section of large supermarkets. You'll need one 29-ounce can or two 15-ounce cans to get 2 cups. Toss leftovers into soup or salad. 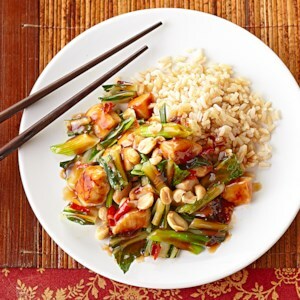 In this healthy version of a General Tso's Chicken recipe, we cut the fat and sodium in half from the original version by not frying the chicken and by using half as much soy sauce in this Chinese-takeout favorite. Serve with steamed baby bok choy or sautéed spinach and steamed brown rice. 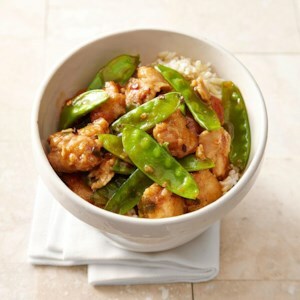 Spiked with lots of zesty lemon, this delectable chicken stir-fry has a colorful mix of snow peas, carrots and scallions. 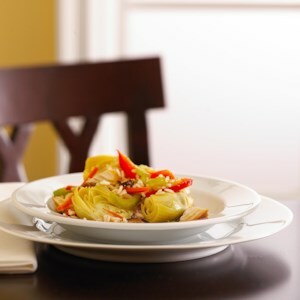 But feel free to substitute other thinly sliced vegetables, such as bell peppers or zucchini. 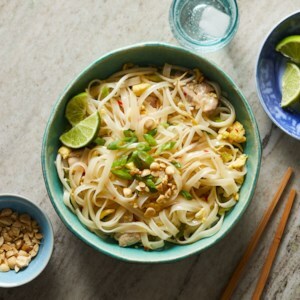 Serve with: Rice noodles or brown rice. 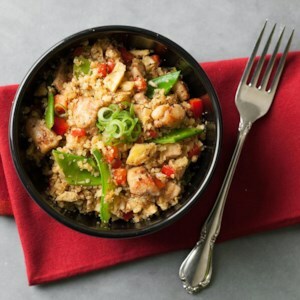 Regular fried rice gets a protein boost when rice is swapped for quinoa in this healthy dinner recipe. Feel free to use any vegetables you have on hand-broccoli, green beans and mushrooms are all good options. Serve with hot sauce if desired.